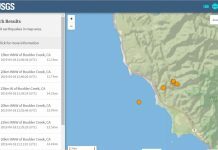 A M3.3 earthquake rattled West Yellowstone on January 20, 2017. 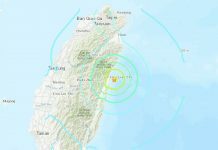 The main quake was followed by a series of 3 smaller tremors. 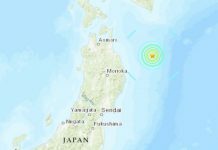 The M3.3 quake rattled at 16:37 (UTC) on January 20, 2017. 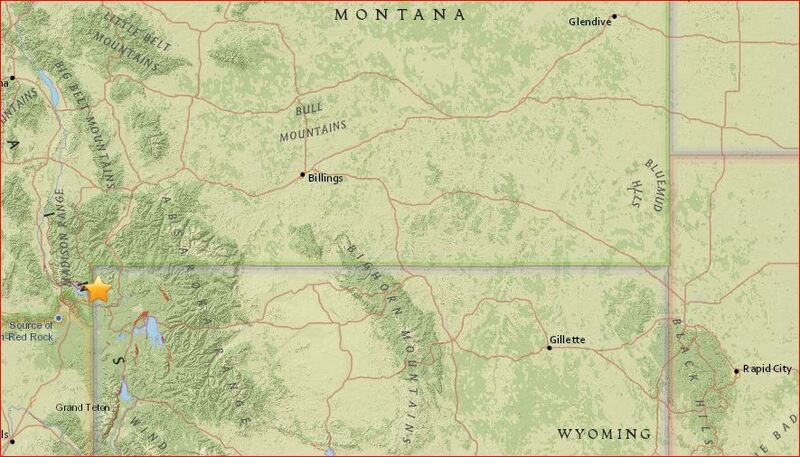 The epicenter of the earthquake was situated 17km NNE of West Yellowstone, Montana at a depth of 7.9 km. Did you know that this lake was formed by an earthquake?